With Ochsner Anywhere Care virtual visits, you have access to care from your smartphone, tablet or computer. Ochsner Anywhere Care connects you to a licensed healthcare provider so you can get a diagnosis and treatment plan without ever having to leave your home or office. What conditions can be treated with Virtual Visit? Get immediate medical attention for common illnesses. See a licensed therapist face-to-face from the comfort of your own home. Each 45 minute session costs $75 - Schedule recurring virtual appointments with the provider of your choice from 6 a.m. to 10 p.m. CST, seven days a week. 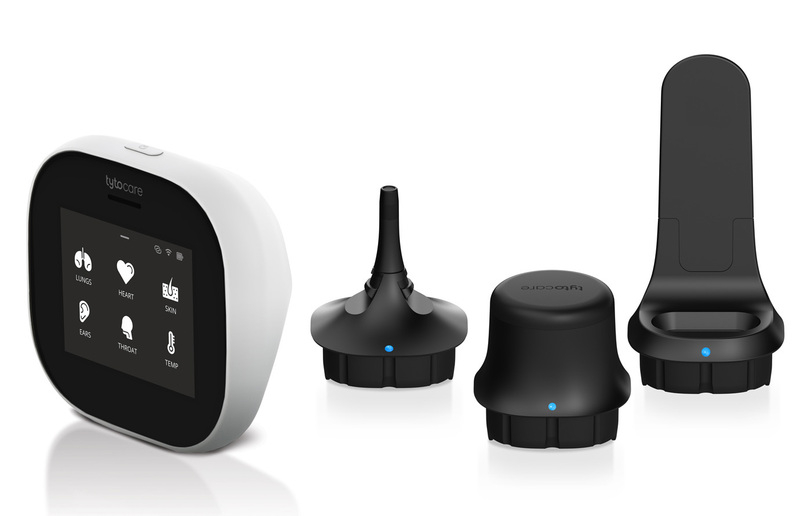 What is an Anywhere Care Health Kit? 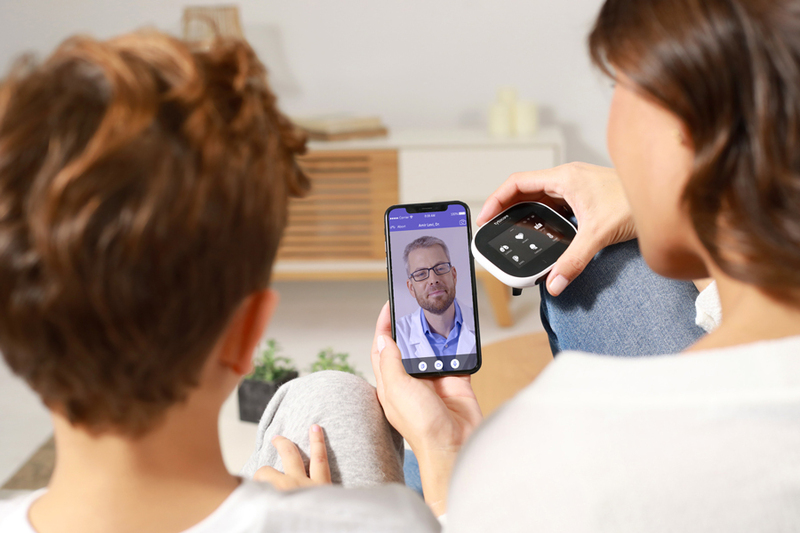 Powered by TytoCare, the Ochsner Anywhere Care Health Kit allows you to easily conduct a comprehensive remote examination and forward the information to your Ochsner Anywhere Care provider.